Happy Thursday and welcome back for another instalment of Tutorial Thursday. 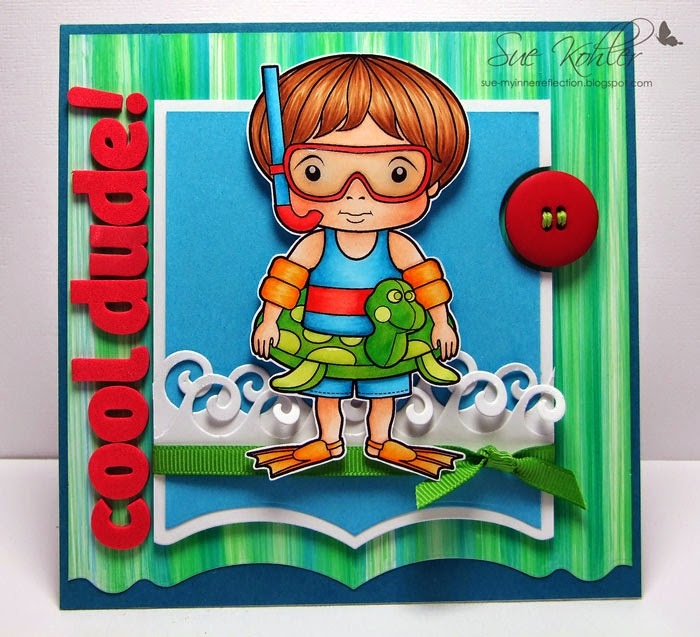 Sue here to share with you a super versatile and fun Copic background. 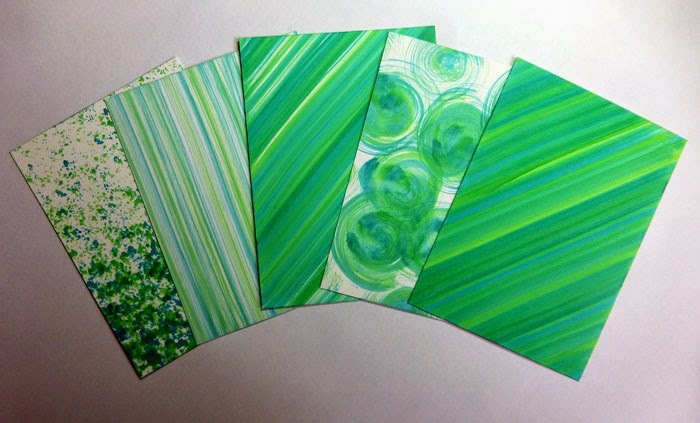 The same basic technique will make all of these backgrounds, and more only limited to your imagination! 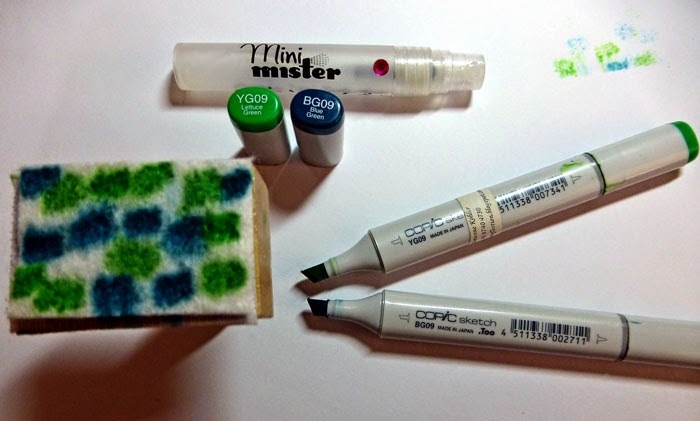 Attach the felt to the applicator, using your markers or refills add colour to the felt. 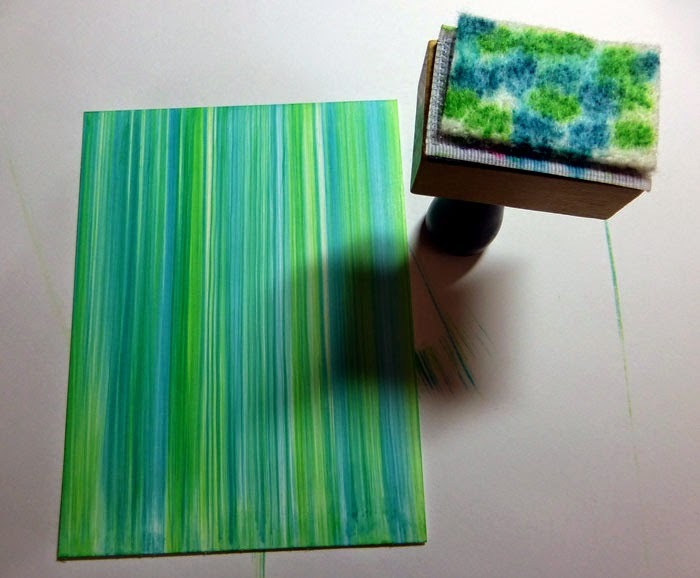 If you are using your markers, hold the chisel end of the marker to the felt, count to 5 then move to an un-inked part of the felt. Repeat this process until you have colour on the felt like pictured. Spritz with a fine mist of colorless blending solution. 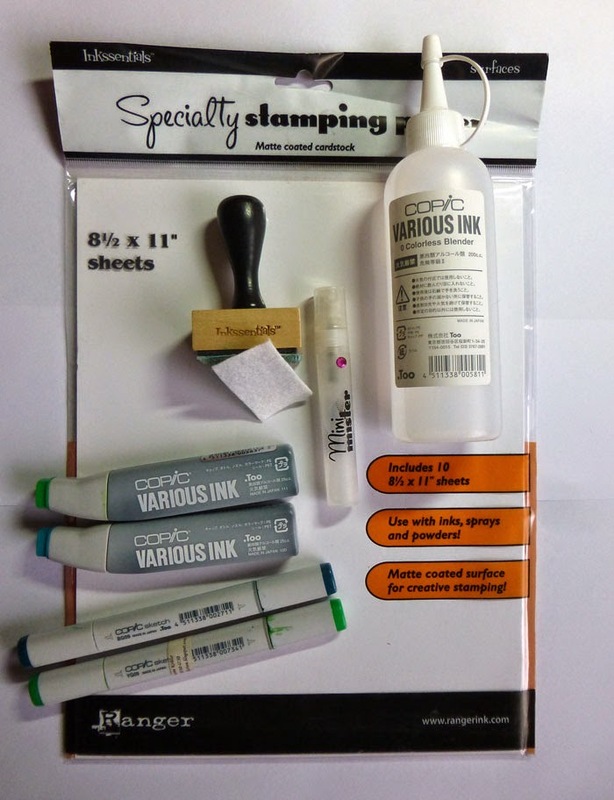 Though I have only used 2 Copic colours you can achieve amazing results by adding more. Different effects will also be achieved by adding more blending solution. 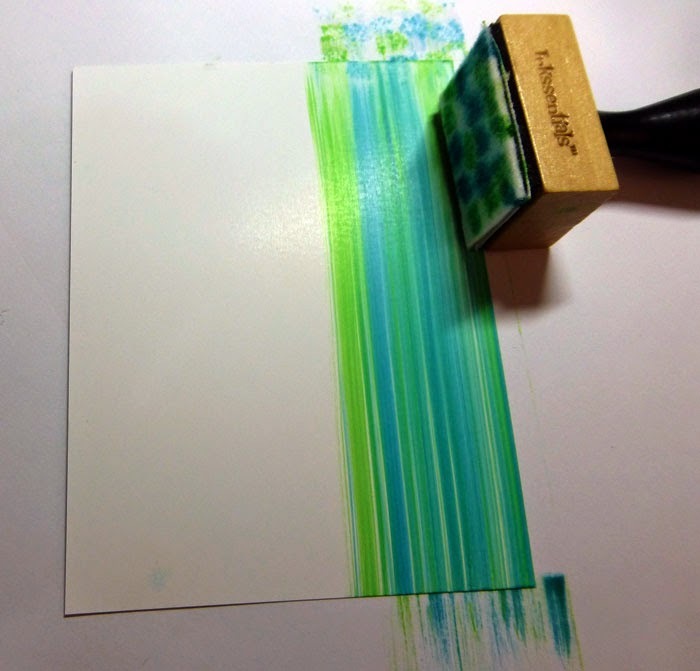 Start at the top of the Specialty stamping paper, drag the ink filled applicator to the bottom. 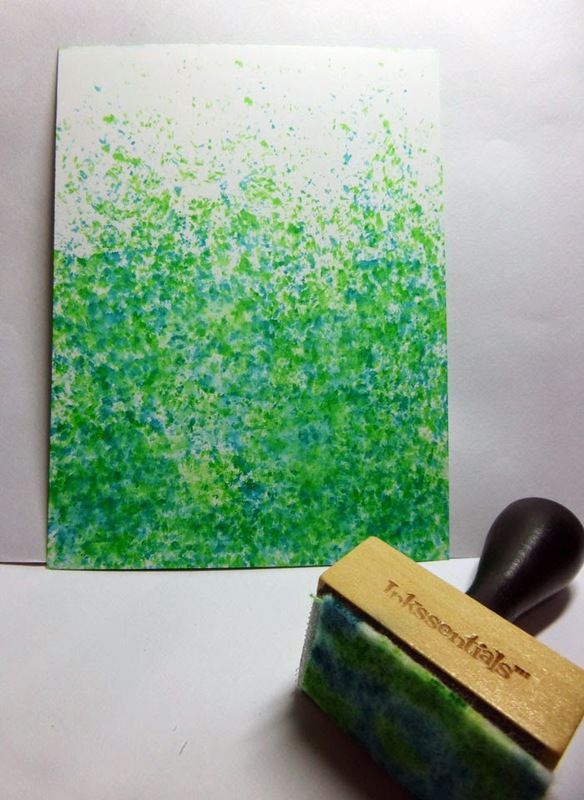 Repeat until the specialty stamping paper is fully coloured. If the felt gets dry, re-activate the colour by adding another spritz of blending solution. 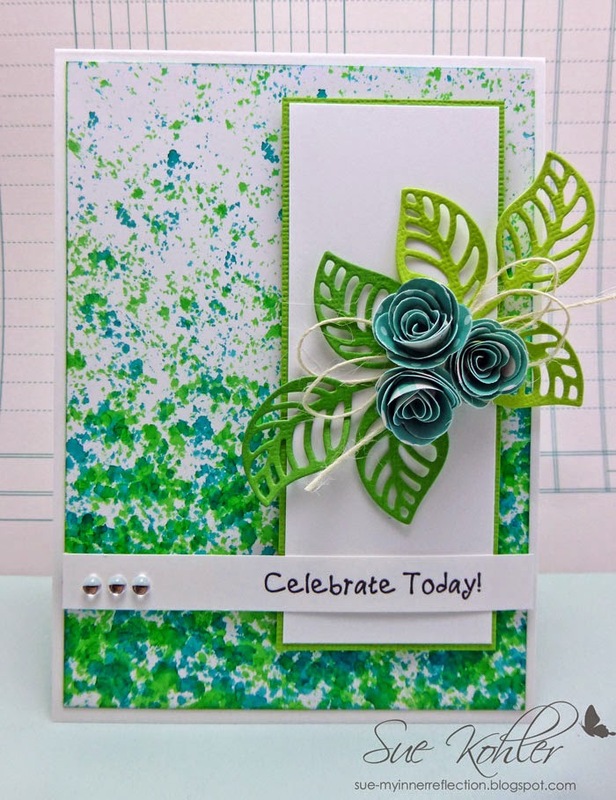 To make the dotted background, add the ink to the felt applicator, spritz, softly dab on the specialty stamping paper. 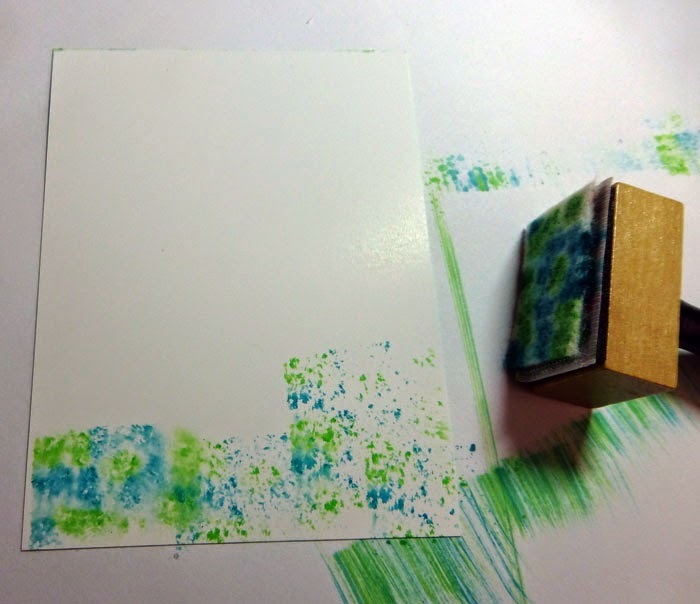 Hope you have enjoyed this fun technique, we would love for you to share your creation with us - we have a Facebook Page HERE and a Facebook Group HERE. Love this technique. I have everything but the colorless blending solution. Would anything else work? Thanks for sharing, I am going to give this a try. I also love the cards.